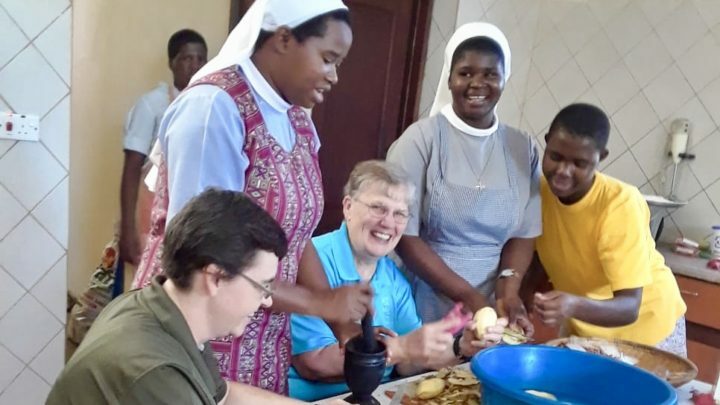 On August 18 Sisters Ellen Marvel and Kim Kessler traveled to Chamazi, a district of the Dar es Salaam Region of Tanzania, where our Congregation has a convent and school. 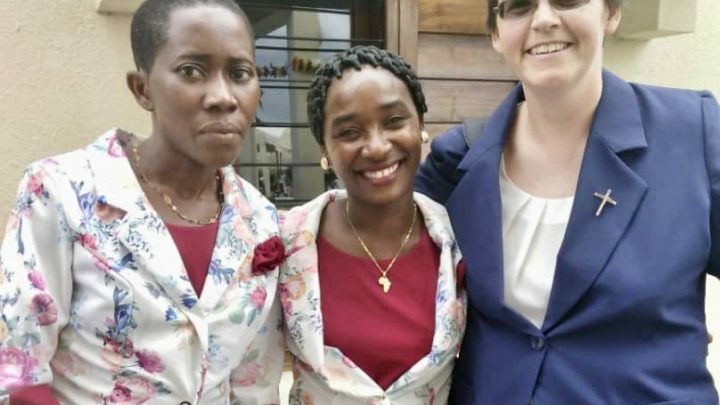 There they attended a special Mass and blessing of the Redeemer Montessori School with our Sisters from Tanzania and Germany, along with co-workers. New classrooms, built in part through the generosity of our benefactors, have expanded the school allowing students to attend classes from pre-primary through 7th grade. 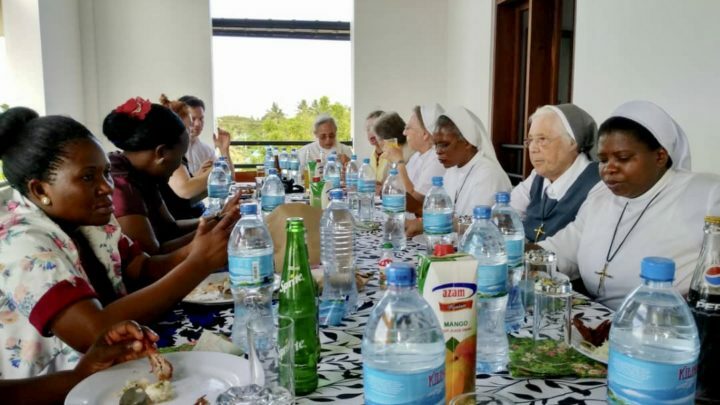 The Sisters then flew to Mtwara, the capital city of Mtwara Region in southeastern Tanzania, for the 60th Anniversary of our Congregational ministry in Tanzania. 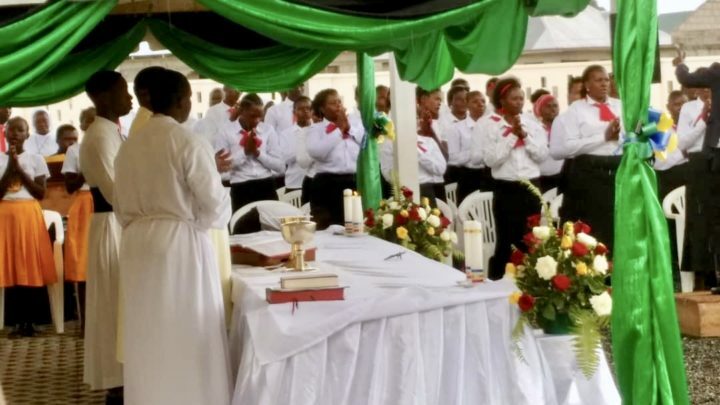 Anniversary celebrations including a celebratory Mass will take place on Wednesday.